We are very excited today to announce that FlashStock has been selected as a member of Facebook’s Marketing Partner Program. Under the program guidelines, FlashStock is badged with the Content Marketing speciality for its ability to help brands source and curate custom images and video. The goal of the Facebook Marketing Partner Program is to make it easier for marketers to find partners based on their specific needs. Such as scaling their ad campaigns, improving campaign insights or sourcing creative at scale. We think this approach makes a ton of sense. Marketers continue to invest in capabilities to help them achieve their objectives. Making this process easier will benefit everyone. 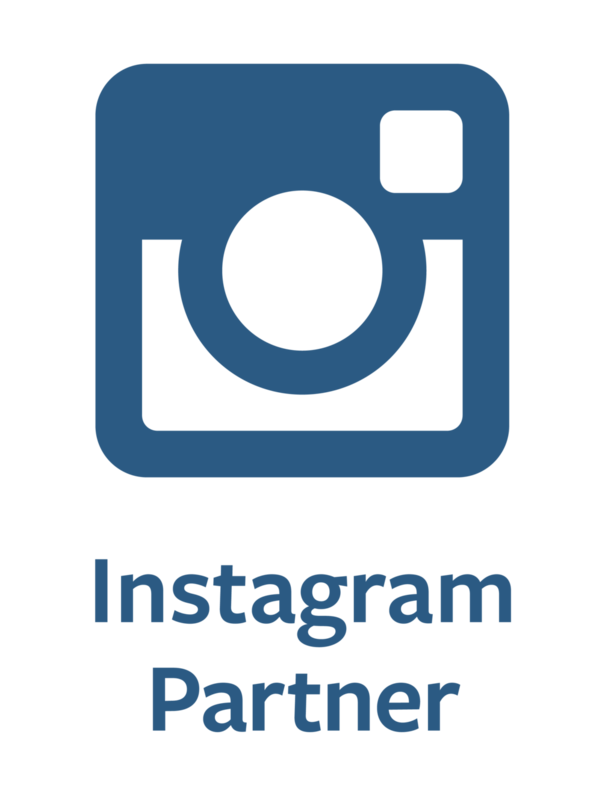 We are also very excited about the opportunity to work more closely with other Facebook Marketing Partner Program members to support our clients. Combining FlashStock’s content production capabilities with the capabilities of program members will help clients achieve better results versus if they were to go at it independently. For example, accessing FlashStock briefs and content from inside a client's existing publishing or ad platform will help to streamline and scale the workflow from planning to publishing. Additionally, connecting insight data from content performance back to new content creation can help inform and action future creative at scale. Through existing partnerships with Percolate, Salesforce and SocialCode, we’re bringing these integrations to life. We continue to actively expand our partnerships - look out for some exciting announcements in the coming weeks! FlashStock Inc. is a provider of customized on-demand visual content for the world’s top brands and agencies globally. Working with its global network of photographers, FlashStock curates a customized library of on brand and on brief content that they can use for any marketing channel. FlashStock works with over 100 Fortune 500 companies helping them tell their story with better visual content. The company is headquartered Toronto, Canada. For further information and contact details, please visit www.flashstock.com and connect with us on Twitter, Facebook and LinkedIn.